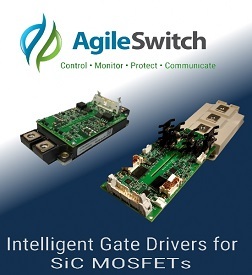 As a AgileSwitch distributor, NAC supplies AgileSwitch's complete line up of leading edge IGBT & SiC mosfet gate drivers. 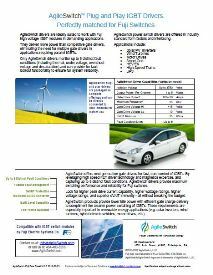 AgileSwitch, LLC develops transformative technology that dramatically improves the performance and efficiency of electric vehicle and renewable energy applications. Patented Augmented SwitchingTM technology in our Gate Driver Cores, Plug and Play Gate Drivers are suitable for SiC and IGBT switches. They are used in a variety of applications including electric vehicles, solar inverters, wind turbines, energy storage, motor drives, energy storage, traction and other high reliability markets. Furthermore, AgileSwitch drivers can be fully customized to meet the needs and demands of virtually any customer application. With an ongoing product development commitment, AgileSwitch is continuously expanding the product line of gate drivers. AgileSwitch has developed a patent-pending line of programmable Gate Drive Boards (GDBs) that address these problems, controlling the turn-off di/dt by varying the gate voltage level and dwell time to one or more intermediate levels during turn-off. This process is typically referred to as Augmented Turn-Off or ATOff. In addition, AgileSwitch software configurable GDBs report out 7 unique fault conditions along with Temperature and DC Link Voltage. 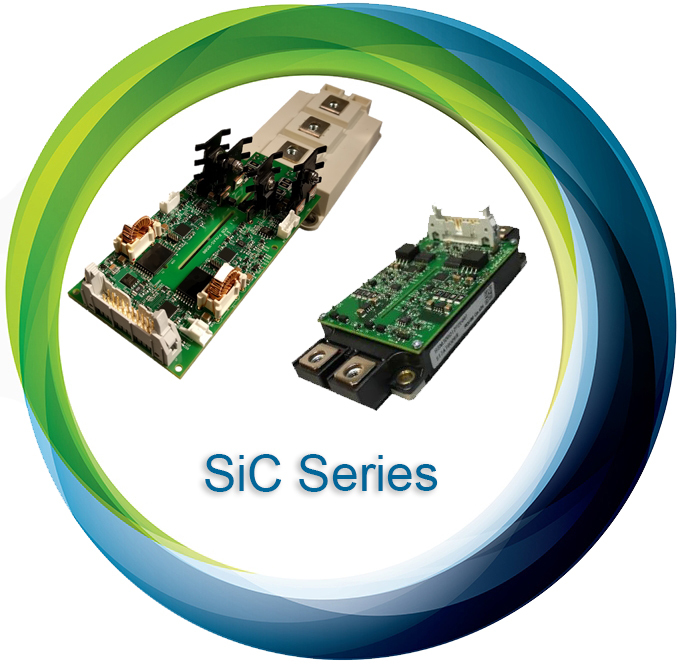 The combination of these effects will help drive growth in adoption of SiC devices. AgileSwitch Plug and Play IGBT (Insulated-Gate Bipolar Transistor) gate drivers are designed to work with Industry Standard high voltage IGBTs in a wide range of demanding applications. AgileSwitch IGBT drivers are among the most efficient in the industry, which is critical in the use of IGBTs in renewable energy applications such as solar inverters, wind turbines, hybrid electric vehicles, motor drives, etc. AgileSwitch drivers also provide higher power output, thus eliminating the need for multiple gate drivers in parallel IGBT application. 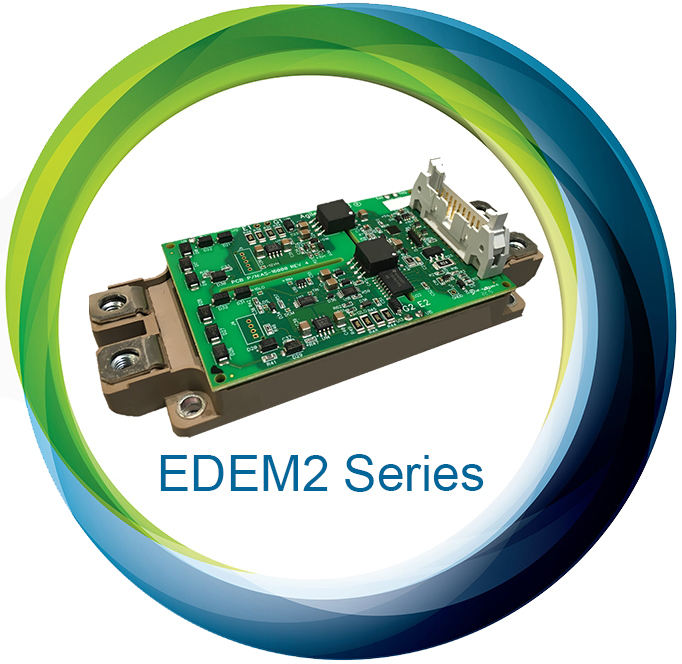 Furthermore, AgileSwitch drivers also provide up to 8 distinct fault signals and monitoring capabilities, and coupled with higher switching speeds and frequencies, support easy customization to fit any application. 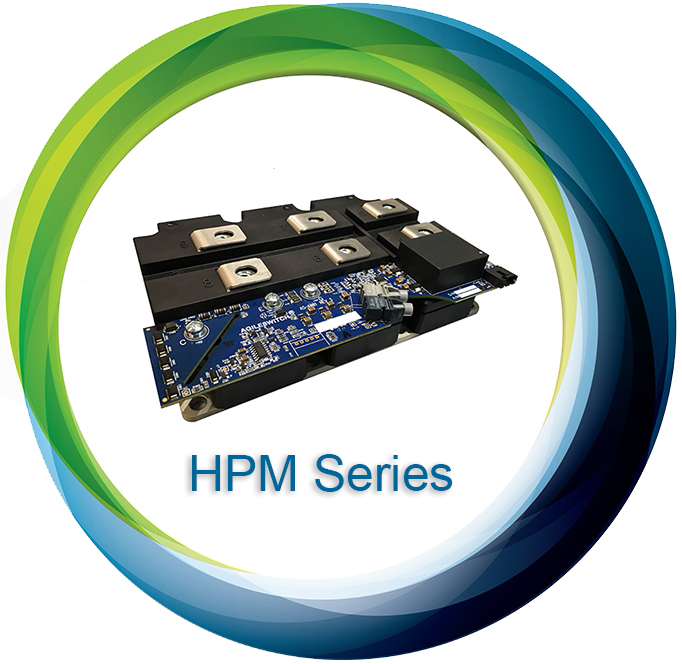 AgileSwitch Driver Boards - A Digital Approach Benefits Stack Up for IGBT Drivers.